We provide Fabrication Services along with Shearing, Bending Pressing facilities. We have inbuilt facilities of Shearing, Bending and Mechanical Hydraulic Press. 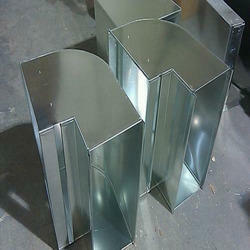 Our Fabrication Services are complimentary to the services provided above.